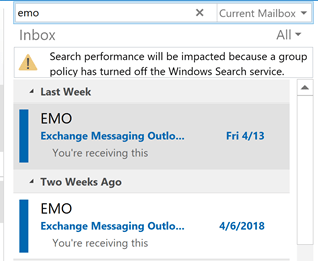 Is it possible to have an email filter on Outlook that sends emails to a folder but also shows up in your Inbox so I don't miss any emails? Sure, you could do this with a rule that copies the message to another folder, but why would you want to create duplicate messages when you could use an Unread Search folder to display all unread messages in the data file? Use a rule to move the mail and the unread search folder to show you all of the unread mail. 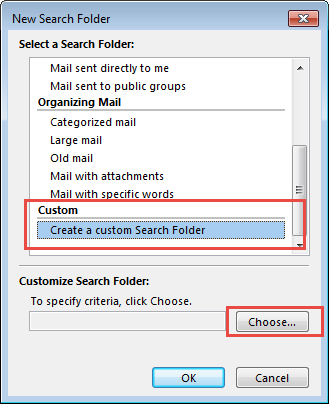 To create a search folder, right click on Search Folders (at the bottom of the folder list) and choose New Search Folder. Or you can go to the Folder tab and click the New Search Folder button. 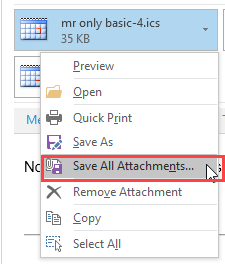 Select the pre-defined Unread Mail search folder and click OK. If you create a custom search folder you'll have more filter options and can restrict the results to messages contained in specific folders. 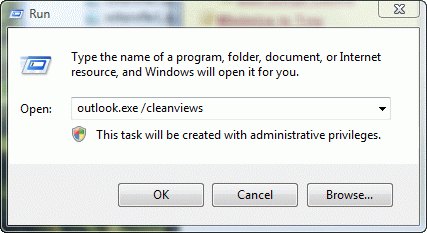 Choose Create a custom search folder from the bottom of the dialog. Click Choose to specify the criteria. Enter a name for your search folder then click the Criteria button. You can create a filter using the Time field on the Messages tab. 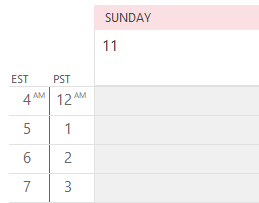 Type or select Received as the field name, select a condition then enter a value. Click Ok and return to the Custom Search folder dialog. Select the folders you want to include. 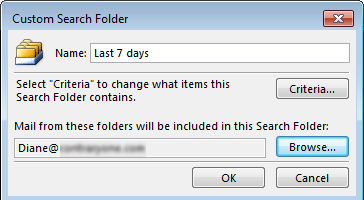 Don't forget to uncheck the top-level folder and verify the Search subfolders selection is correct. Published March 10, 2015. Last updated on March 10, 2015.